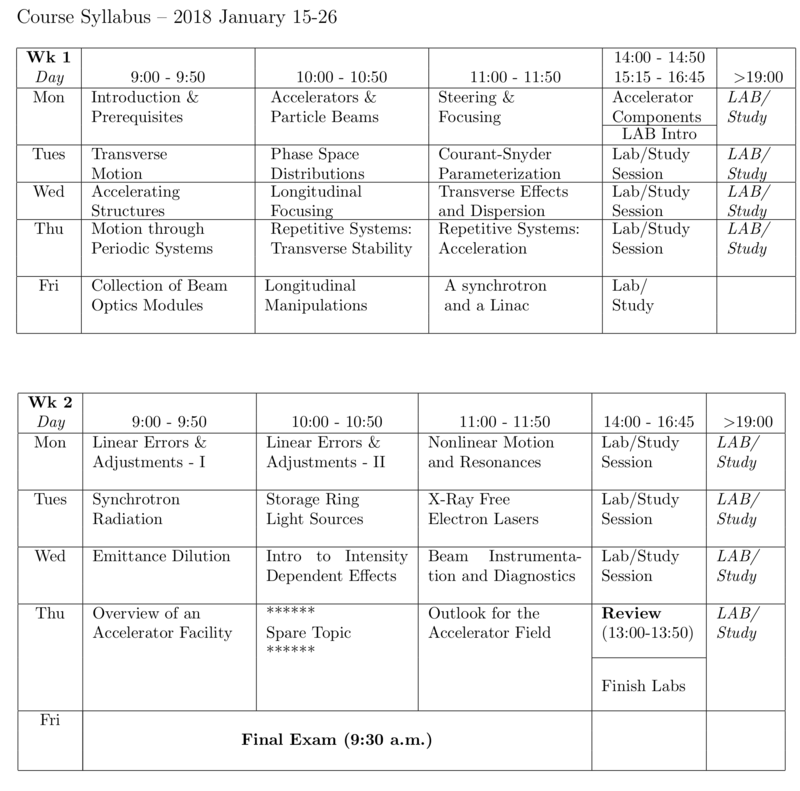 A zip file containing PDF documents of all of the course lectures can be downloaded by clicking here . (Note: \(\sim\) 300 MB download!) Individual PDF’s of the lectures are found on the pages that follow.